Why did Kim lose her confidence? 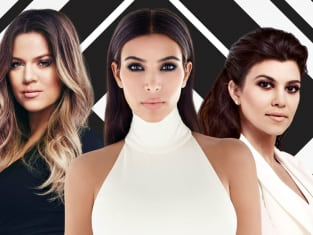 That was the big question on Keeping Up with the Kardashians Season 14 Episode 3 when her Paris robbery ordeal came back to haunt her in a big way. Meanwhile, Khloe came to blows with Kris over not wanting to spend time with her, but did it make Kris realize she needed to prioritise her time? Also, Kourtney found herself in a lot of trouble when she tried to hide her dating life. KUWTK: 7 Things We Learned About The Family in "Cheers to That!"